Port Colborne Fire and Emergency Services responded to a fire early yesterday morning. Crews arrived to find the fire coming from both floors of the two bedroom house. The homeowner managed to escape out the front door uninjured, thanks to a working smoke alarm. 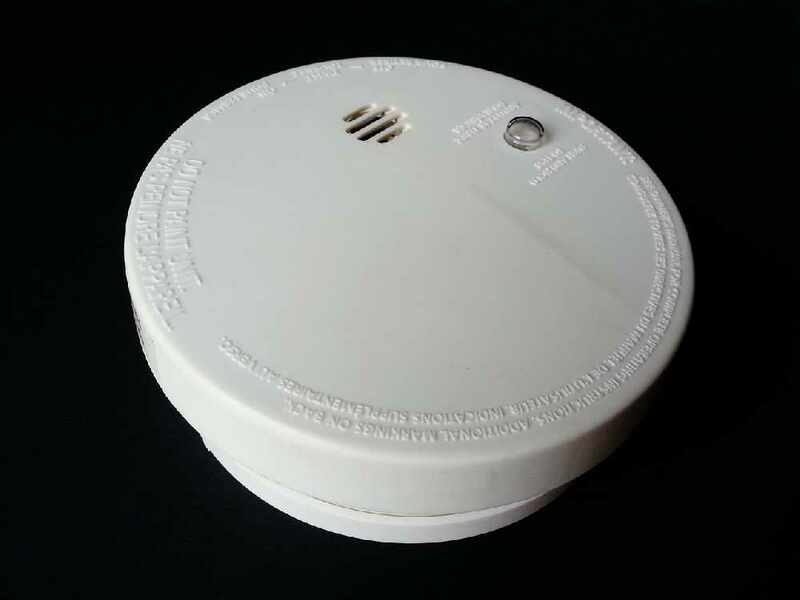 Fire Chief Tom Cartwright says the incident is a reminder to all residents that smoke alarms work and to always keep theirs in working order.